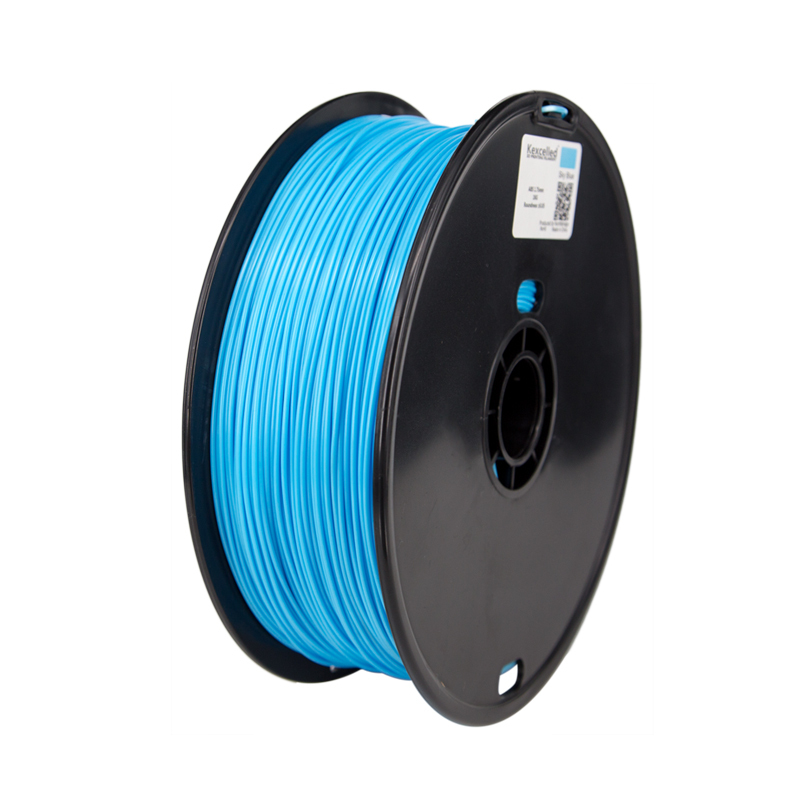 Filament of the high quality brand HUCSA, which fits most 3D printers for 1.75mm wire. Each roller is wrapped and vacuum-packed to preserve the thread. It can be printed with almost all 3D printers an.. Premium High Quality PLA filament brand KEXCELLED, from one of the largest and bestselling manufacturer. Which fits most 3D printers for 1.75mm wire. Each roller is wrapped and vacuum-packed to prese.. Premium High Quality PLA filament brand KEXCELLED, from one of the largest and bestselling manufacturer. Which fits most 3D printers for 3.00mm wire. Each roller is wrapped and vacuum-packed to prese..